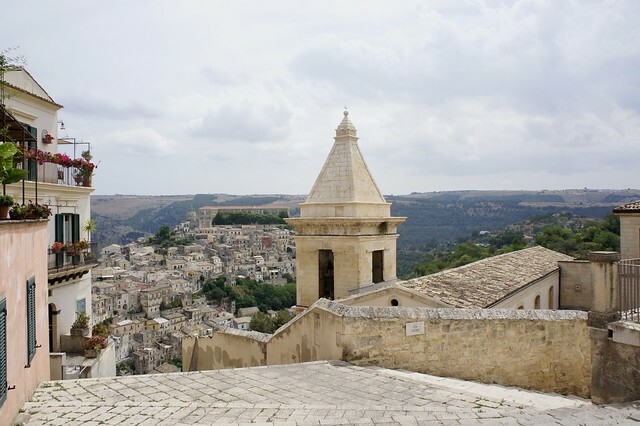 Ragusa has been one of the most important cities in Sicily since the native Sicels first defended their hilltop town of Hybla Heraia from the invading Greeks four millenia ago. Though successive waves of invaders and conquerors from the Arabs to the Normans left their mark on city's cuisine and culture, it was Mother Nature who changed Ragusa's history most dramatically. A devastating earthquake razed most of the city center in 1693, killing thousands and destroying almost all of the historic buildings and monuments. Reconstruction began in the 1700s, and divided the city into two main sections: Ragusa Superiore, located on the higher point of the hilltop and laid out in a modern grid pattern, and Ragusa Ibla, rebuilt on top of the destroyed historic center and laid out to match the historic Medieval city plan, with its labyrinth of winding lanes and small squares. 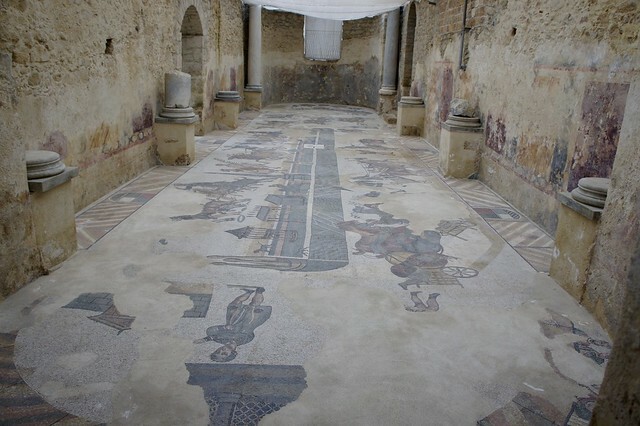 It was during this rebuilding that many of the city's most famous and breathtaking Baroque churches and palazzi were built, and what has made Ragusa Ibla one of the most charming historic centers in Sicily and a UNESCO World Heritage Site (along with other Baroque masterpieces in the surrounding Val di Noto valley) since 2002.